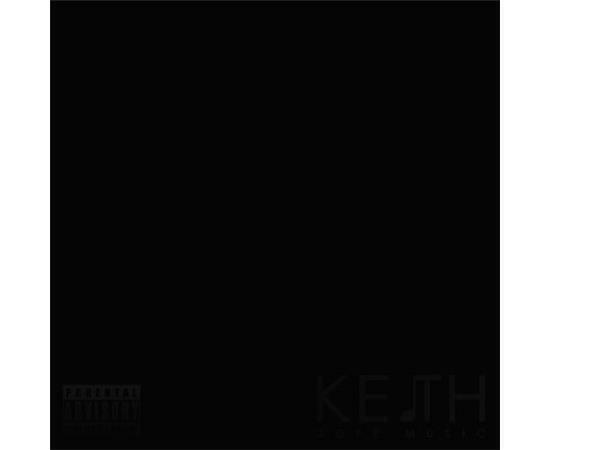 Keith Corbett Jr. is a up and coming RNB artist that has released a critically acclaimed indie album "Black". 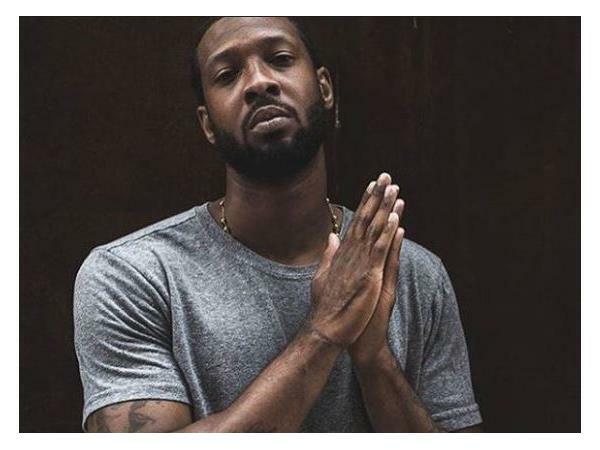 His music has appeared on local radio and has thousands of streams online. His music has over 100k streams on youtube and more.He is working on a new project that should be coming in 2017. He also won a UMA award for Best Male R&B Artist. Spate Radio decided to give their fans a listening session so they could get an idea of what the fans like so much.